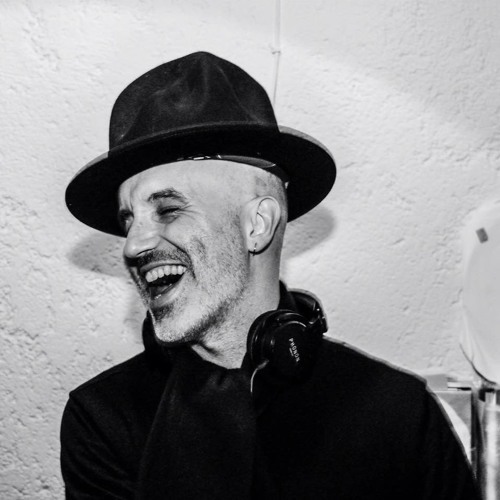 Luca Bernascone is a DJ, music reporter and vinyl collector, owner of #repartovinile record shop in Acqui Terme, a small town on the beautiful hills of Monferrato. In the last few years he has played in the largest Italian House Music and Electronic clubs. His research focuses on 360 degrees in the underground world, in a real introspective journey into music. Luka has collaborated with DJMAG Italia and Jazz:re:found festival, one of the most exciting and innovative Italian electronic festivals. His mixes are published in New York by the author of the Daily Session Transmissions from New York’s Underground blog, CUBED and the label #CUBETRAX.